Custom sized to fit narrow/odd shaped OR tables. ROHO technology prevents pressure sores for OR procedures. 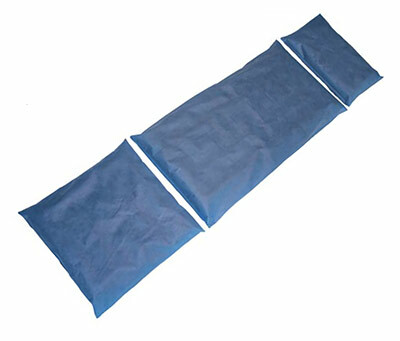 Disposable, single use waterproof cover for rapid room turnaround. Flowt® O.R. Pad is placed on operating table.